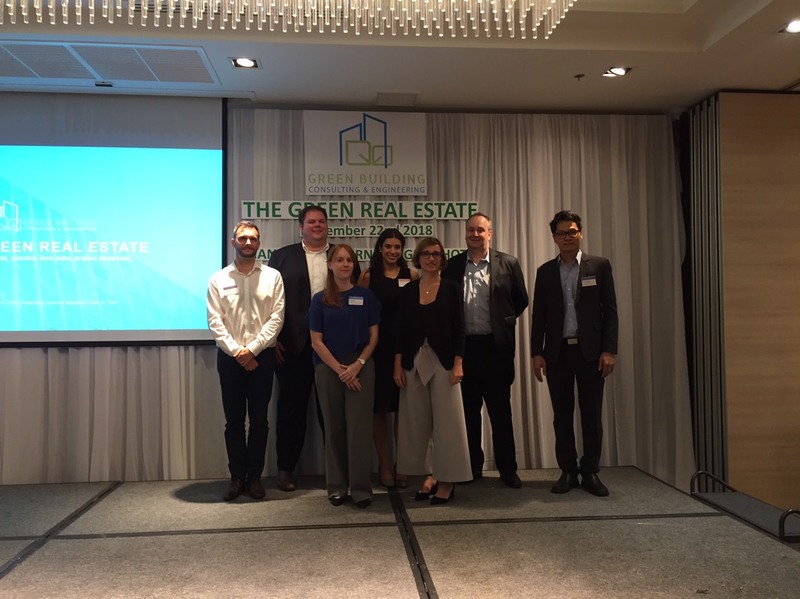 On 22 November, DFDL Thailand sponsored the “Green Real Estate” event held in Bangkok. This event featured the latest market insights and real estate business trends in Asia in the form of showcasing projects, interviews and a panel discussion. It was attended by real estate developers, investors, property owners, design firms, a wide panoply of construction and legal industry professionals. Attendees gained knowledge and crucial insights on green project development, green building implementation, the latest building products, and were able to forge contacts with key stakeholders. 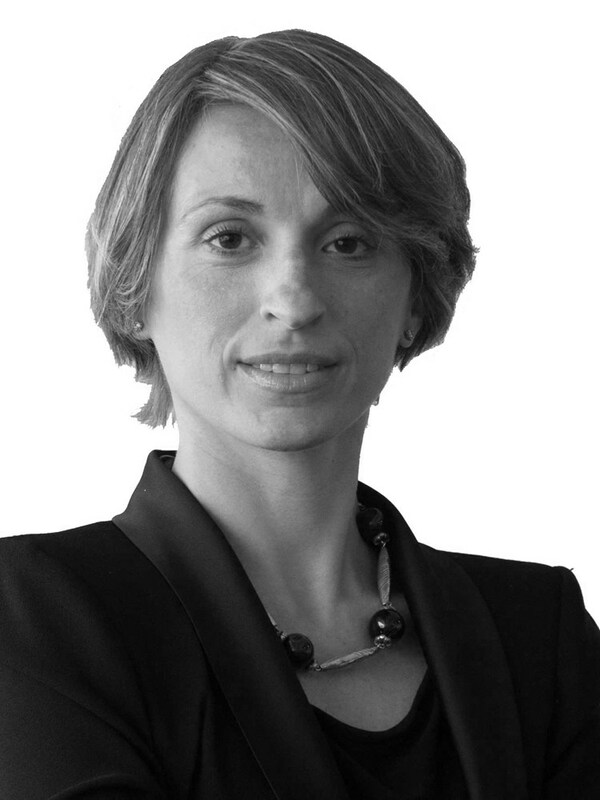 Audray Souche (Partner; Managing Director – DFDL Thailand) along with other panelists also engaged in a panel discussion on the current regulations governing green commercial developments in Thailand, legal, tax and commercial incentives for such projects, compliance issues in green real estate projects and comparative analysis of other ASEAN countries. The evening ended with a relaxed networking session. DFDL Thailand is pleased to sponsor and invite you to The Green Real Estate! 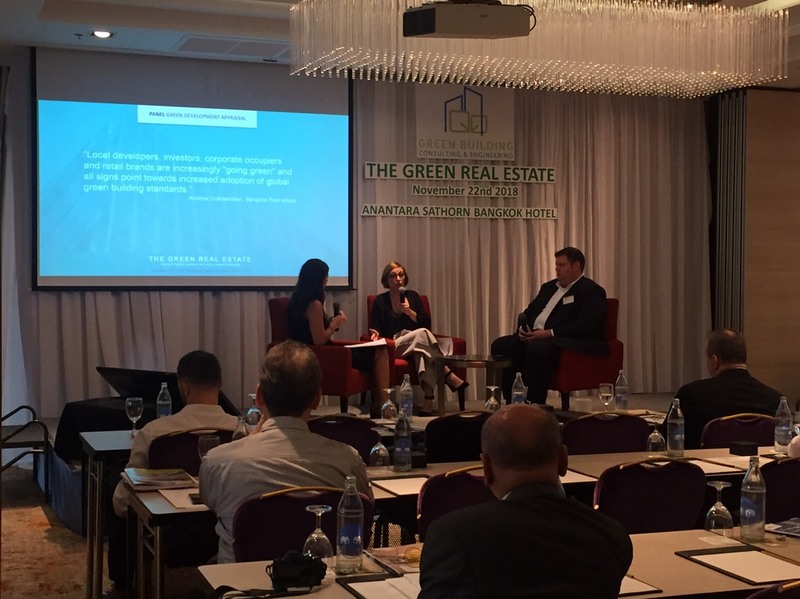 The Green Real Estate is where forward thinking professionals come and get the latest market insights from those shaping the future of ASEAN’s real estate and with a dedicated mission of bringing up healthier, smarter and greener buildings to Asia. Please note that this event is limited to 50 attendees. Green Building Consulting & Engineering has designed a turnkey event where attendees will comprehend the economic drivers of green project development, gain technical knowledge on green building implementation, witness real case studies, find out about the latest building products and connect with the right partners, all in one place. For this, they are gathering key industry leaders and best in class experts who will share with the audience their insights from green building market intelligence, existing regulations and financial incentives, green building certification, best design practices, smart technology and innovative products. Half day single track event from 1:30pm to 7:00pm. Green Building Consulting & Engineering is an award-winning Thailand based company facilitating the conception, development and optimization of high performance buildings that improve people’s well-being while preserving the planet. For more details and registration, please visit www.greendesignconsulting.com.